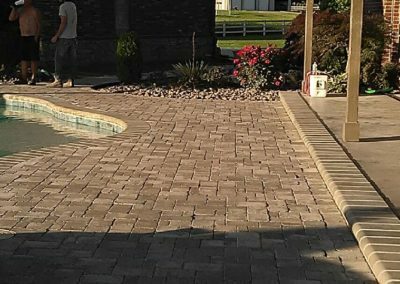 The use of pavers for outdoor living spaces has skyrocketed in popularity recently for several reasons. 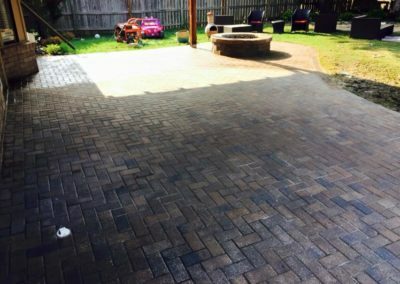 Pavers can be used to create an old-world, classic, or upscale modern appearance for your home while giving you peace of mind you’ve made a sound investment. 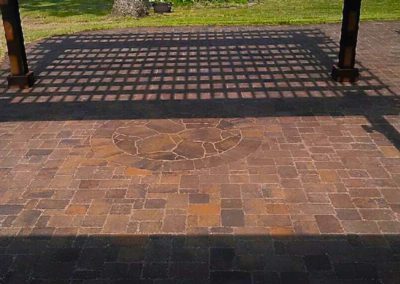 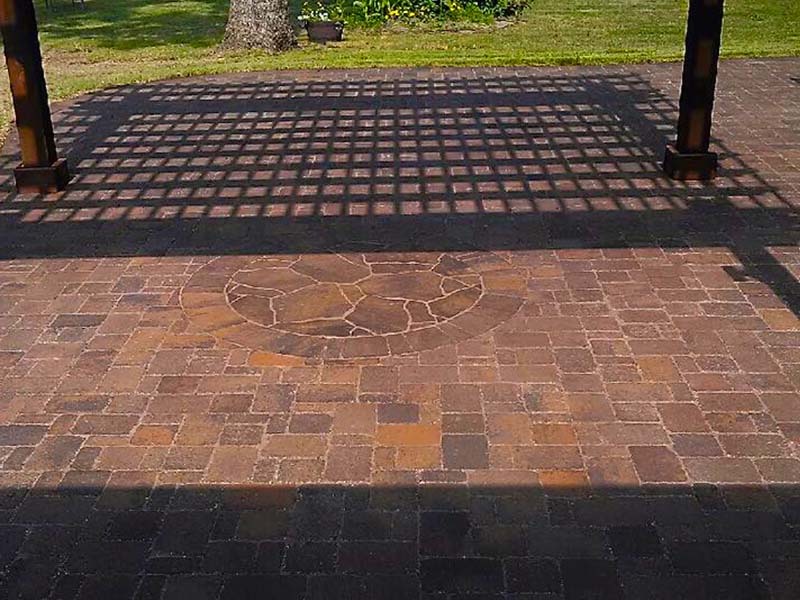 Like modern concrete stain and stamping options, pavers are available in a wide variety of size, style and color options to create the look you want. 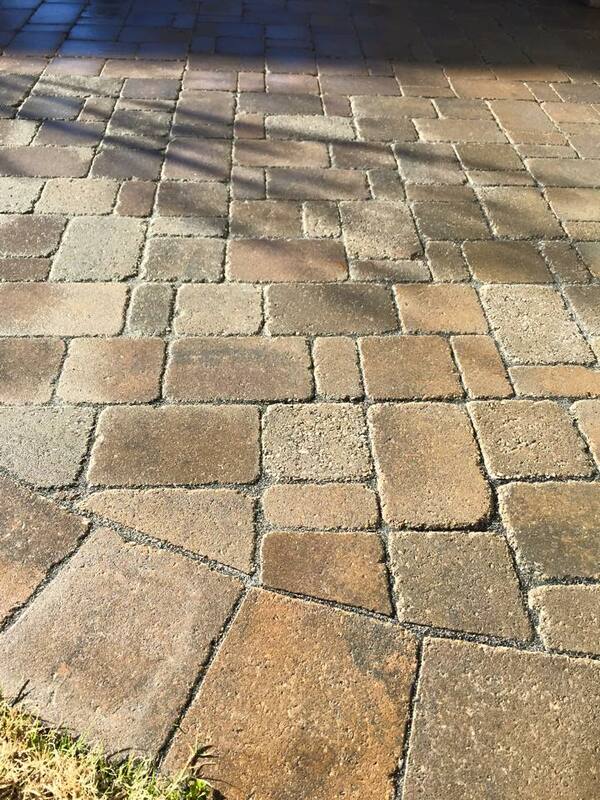 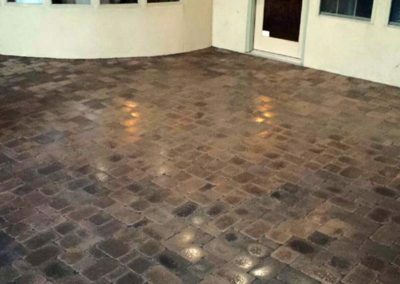 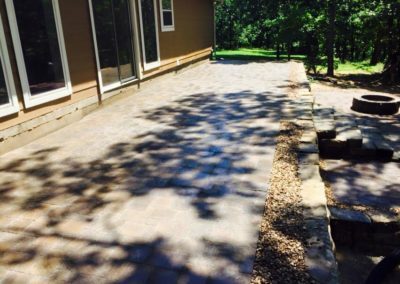 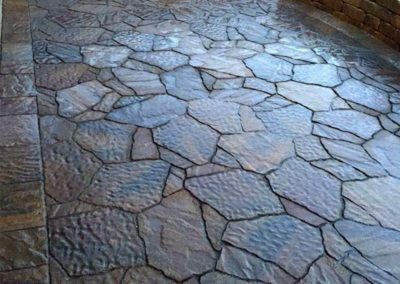 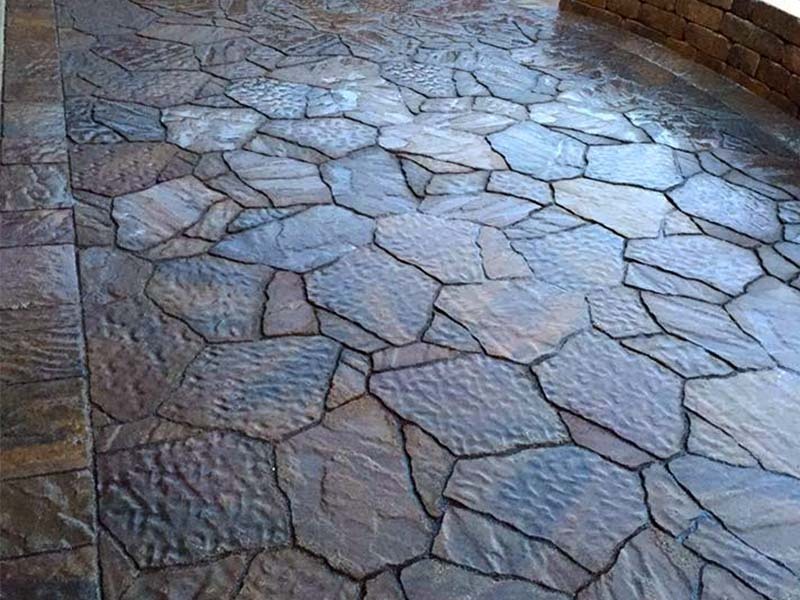 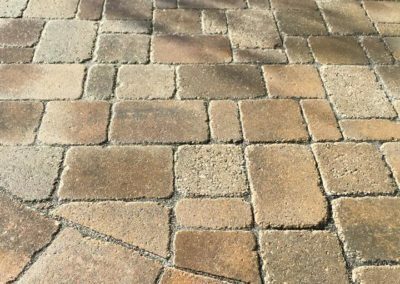 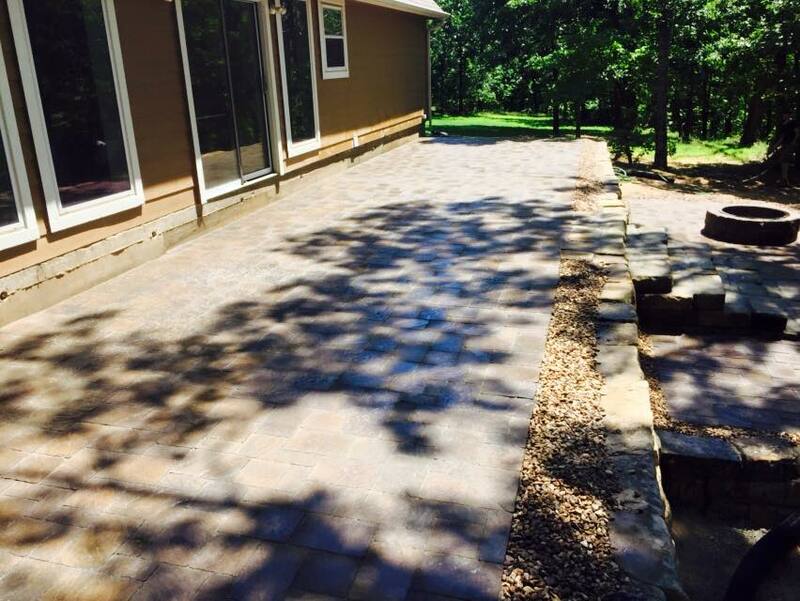 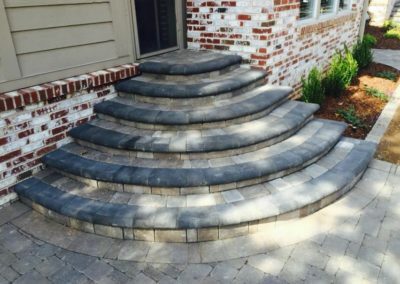 While cracks or other damage to concrete patios or driveways may require costly repairs, pavers are very easily repaired by simply removing and replacing individual stones that may be damaged. 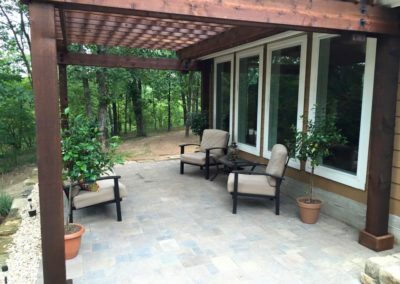 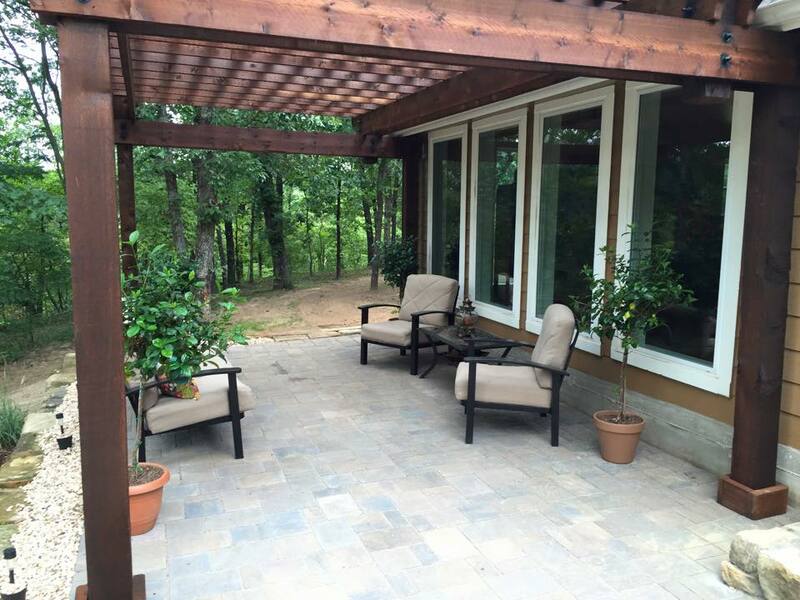 Pavers are a great choice when combined with a pergola to create a relaxing backyard patio space. 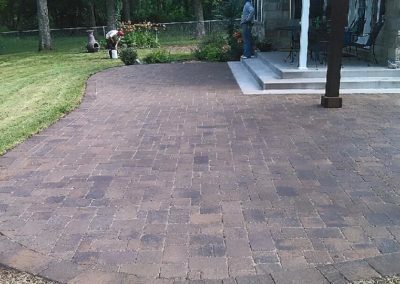 Also if you are thinking about a new driveway or walkway, consider pavers as an equally durable alternative. 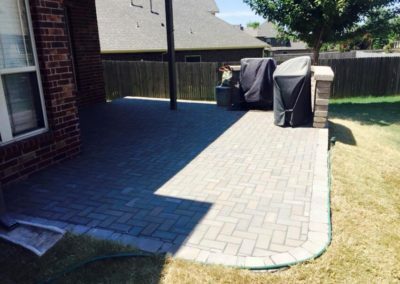 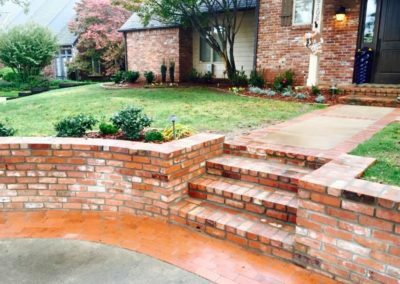 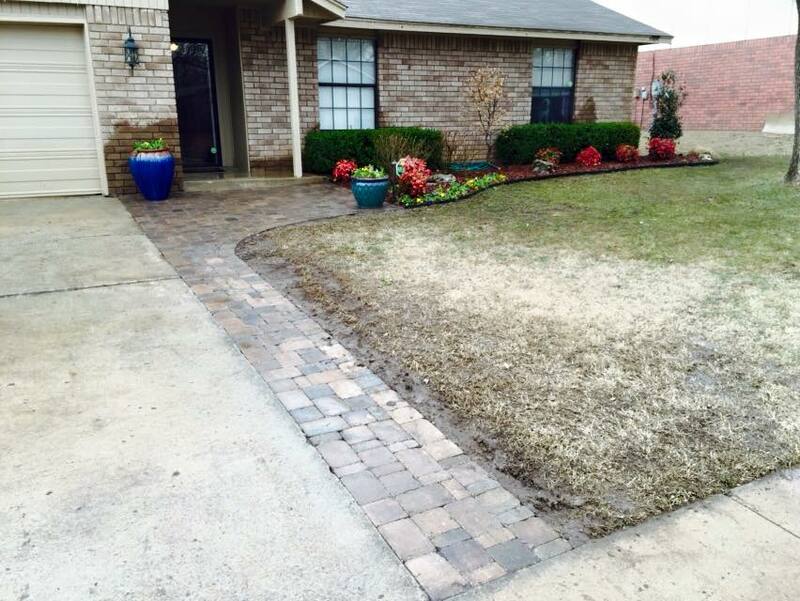 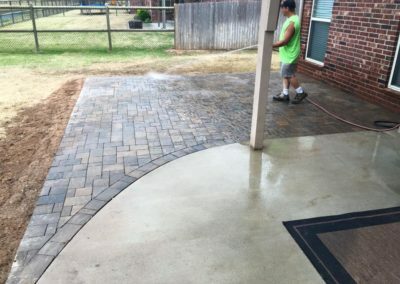 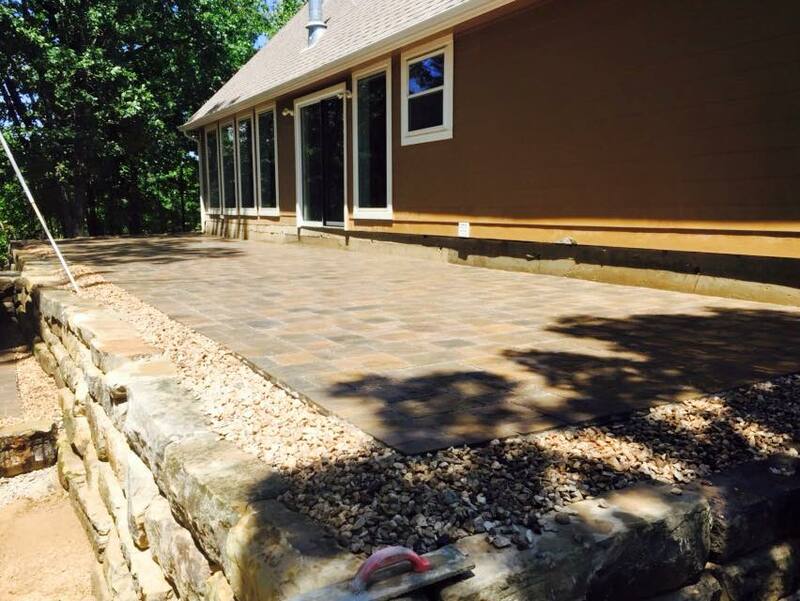 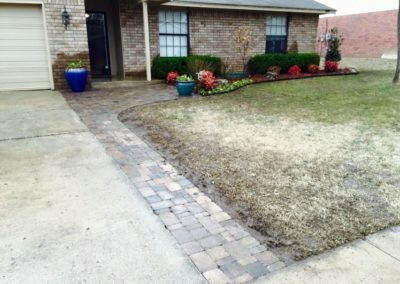 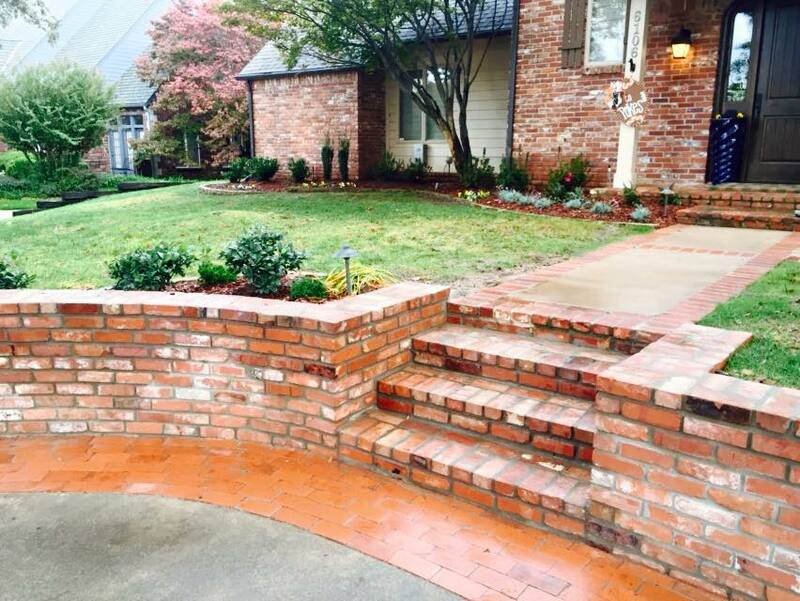 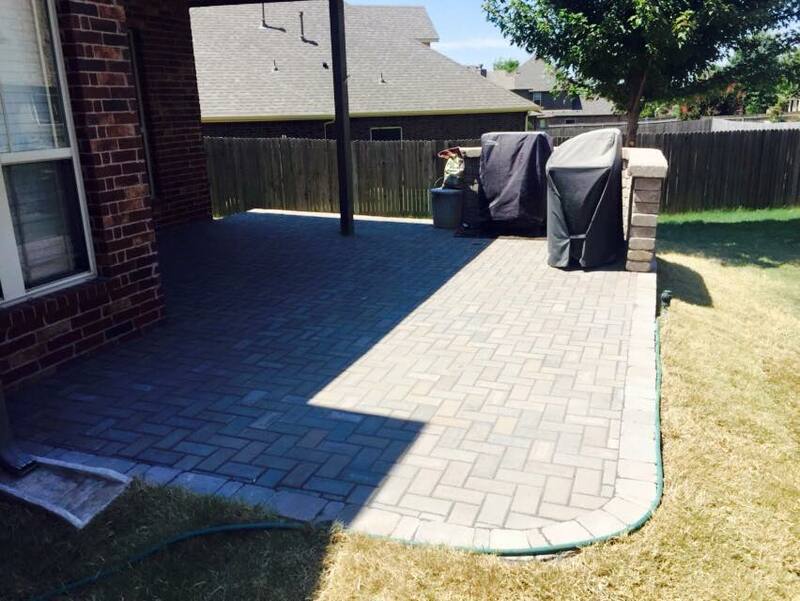 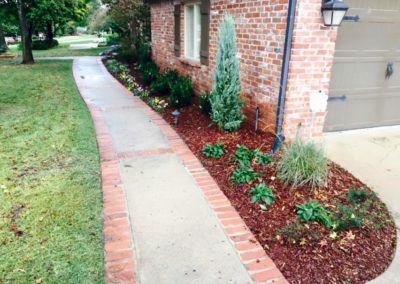 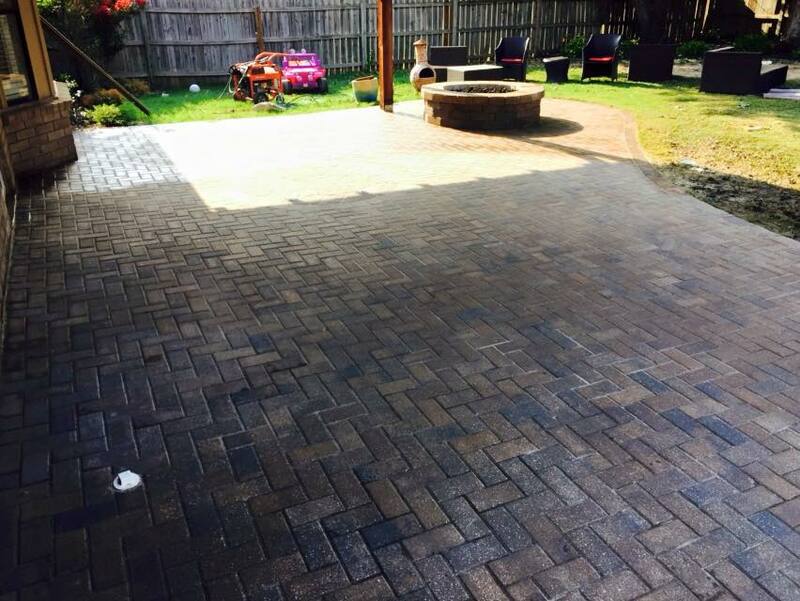 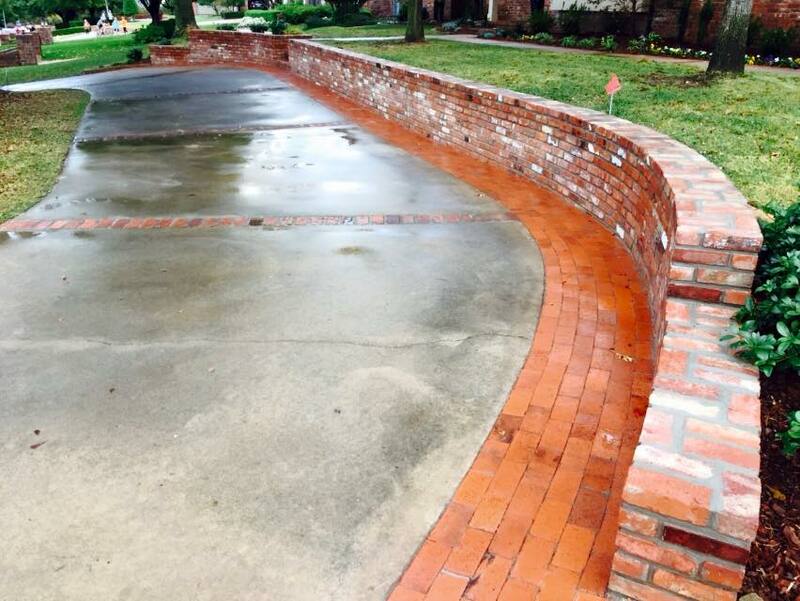 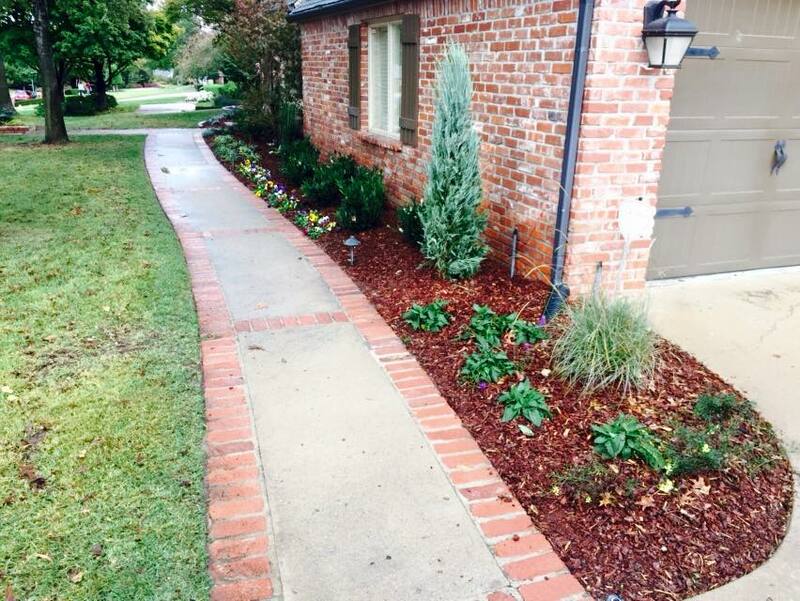 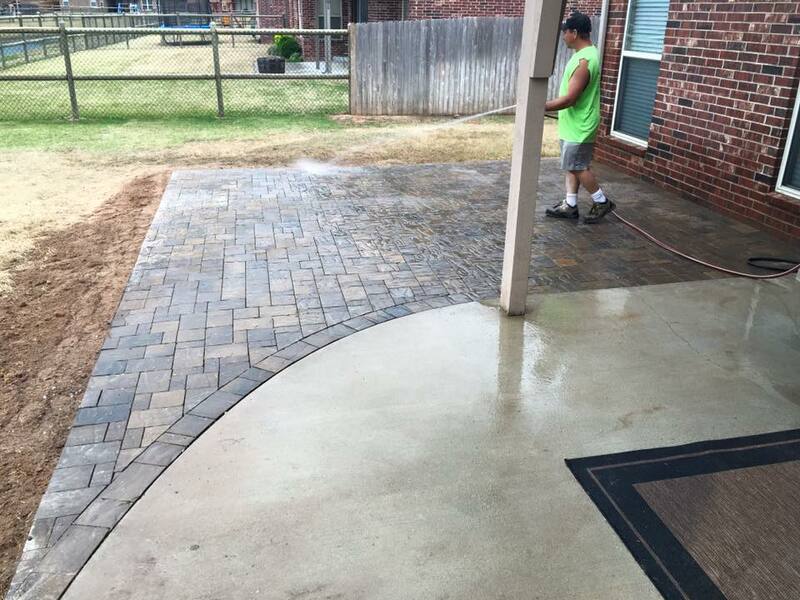 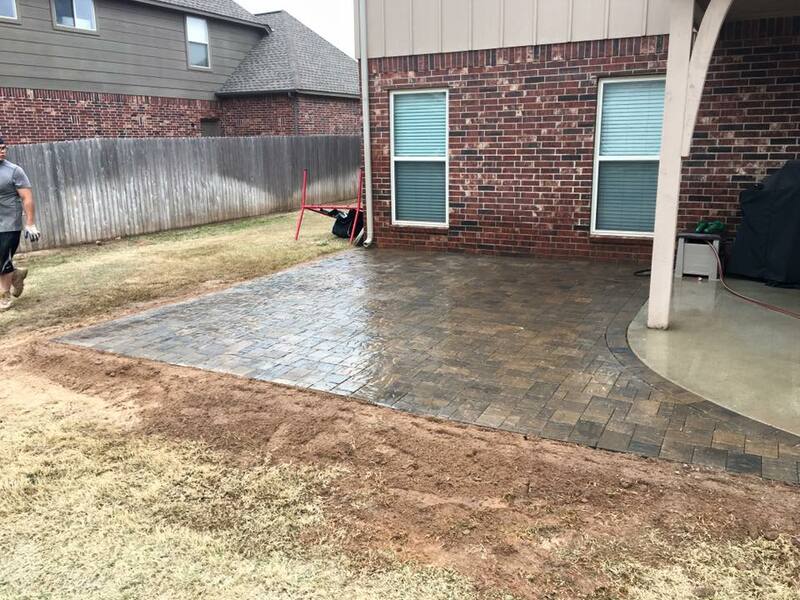 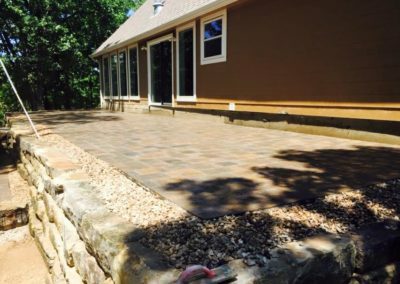 We offer residential and commercial construction using pavers in Tulsa. 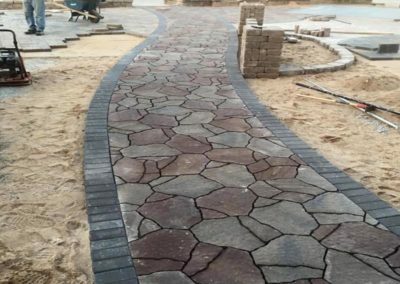 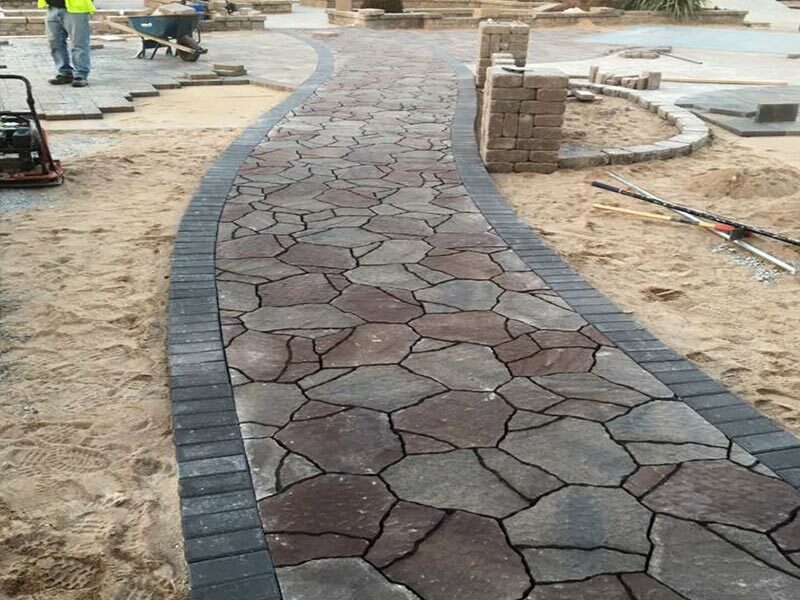 Paver walkways are a fast and beautiful way to create durable walkways around side yards, front yards and backyard areas. 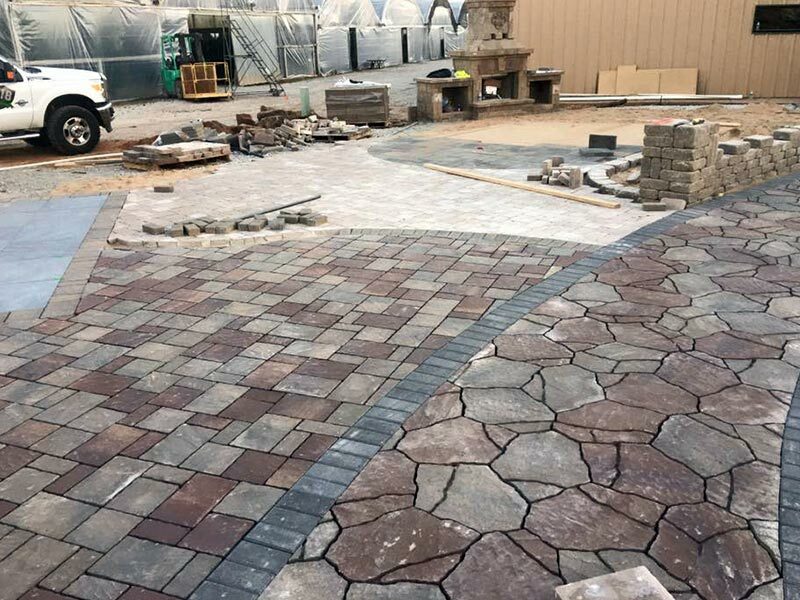 Paver patios offer unlimited design and layout options and can complement your landscaping with natural stone designs or classic brick layouts. 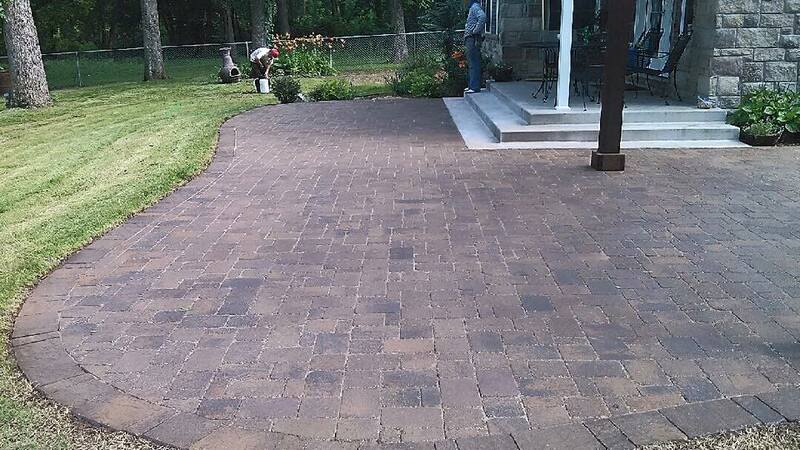 Paver driveways are a durable and long-lasting option when comparing to concrete. 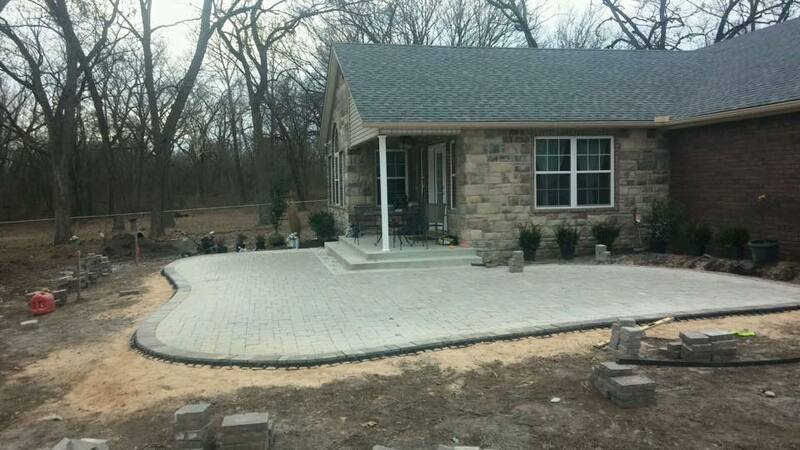 paver driveways include a compacted gravel base and are easy to maintain. 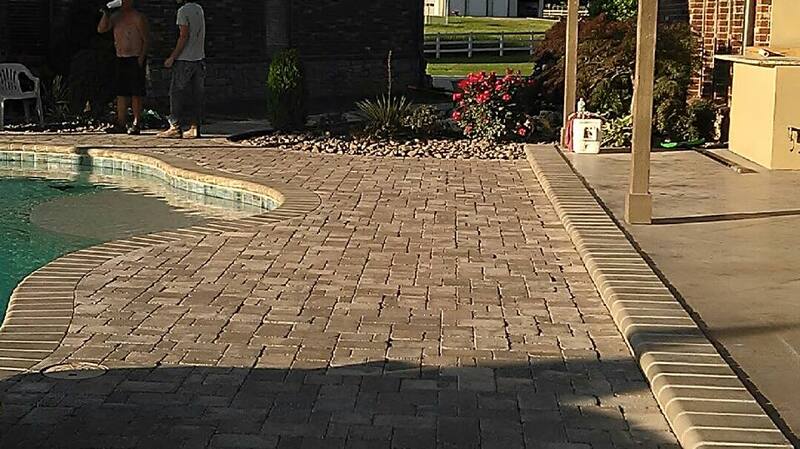 Paver pool decks can provide a cooler deckside option with excellent drainage and design possibilities. 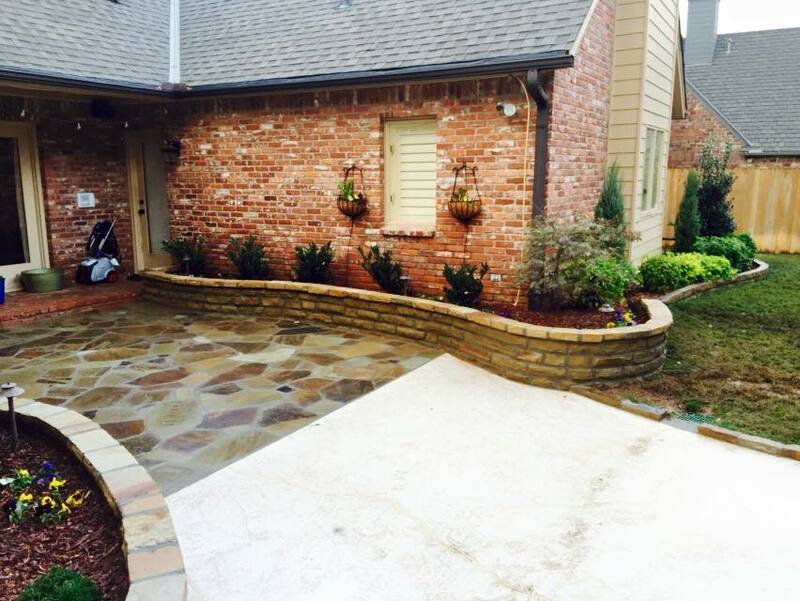 918 Outdoor is a Belgard Authorized Contractor in Tulsa. 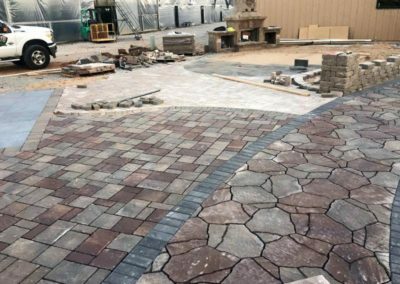 Belgard is one of the world’s premier manufacturers of landscape, permeable, and interlocking pavers. 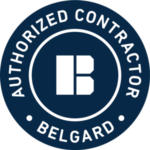 The Authorized Contractor program for Belgard pavers requires a Belgard dealer or sales rep recommendation, a track record of success, and course requirements. 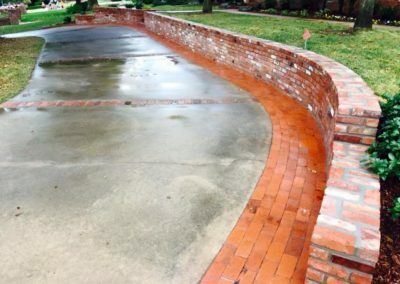 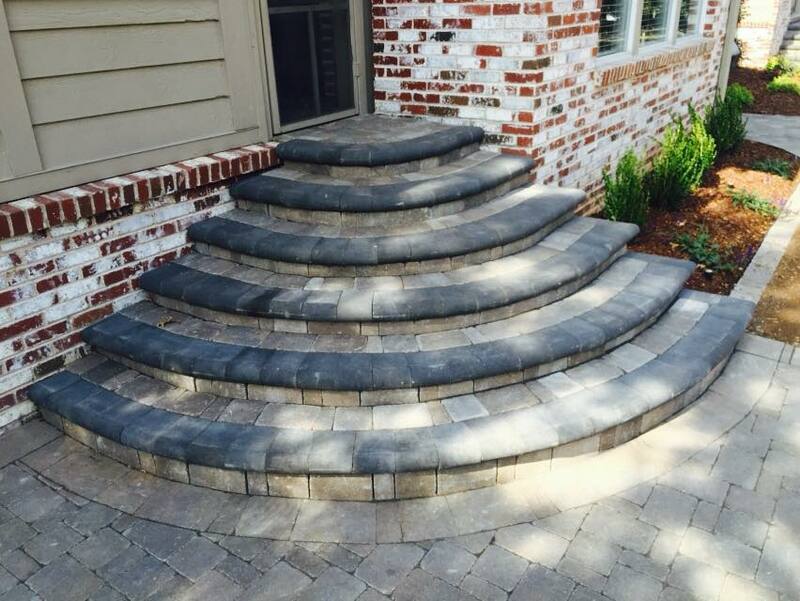 Our team has been trained in the proper preparation and installation of Belgard paver products. 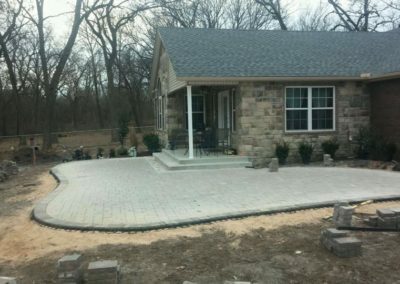 Below are a few of our paver projects. 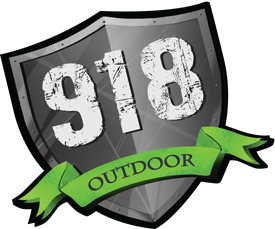 918 Outdoor is a Tulsa outdoor living contractor. 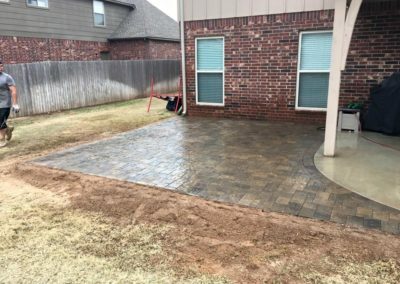 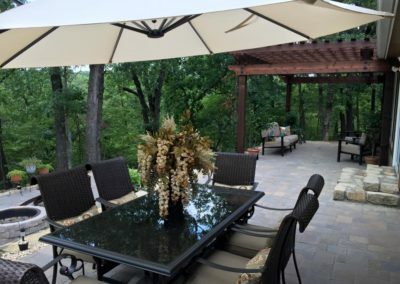 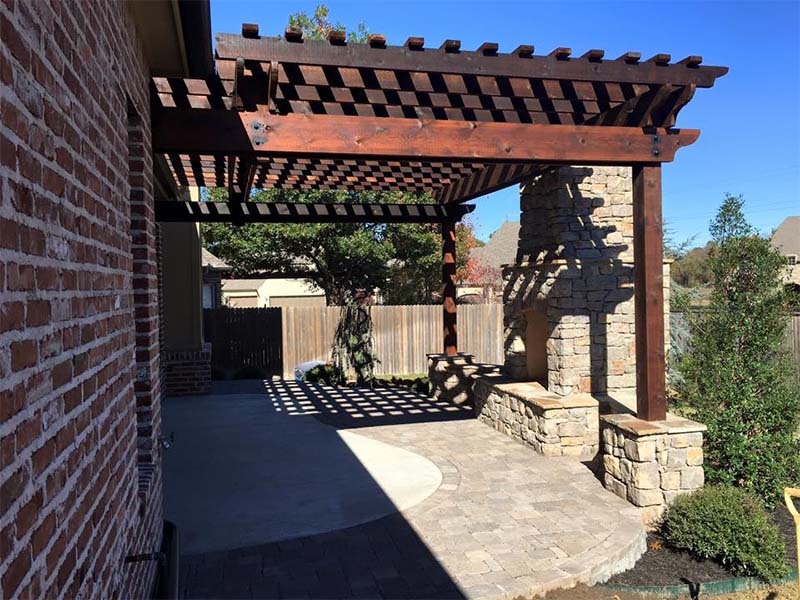 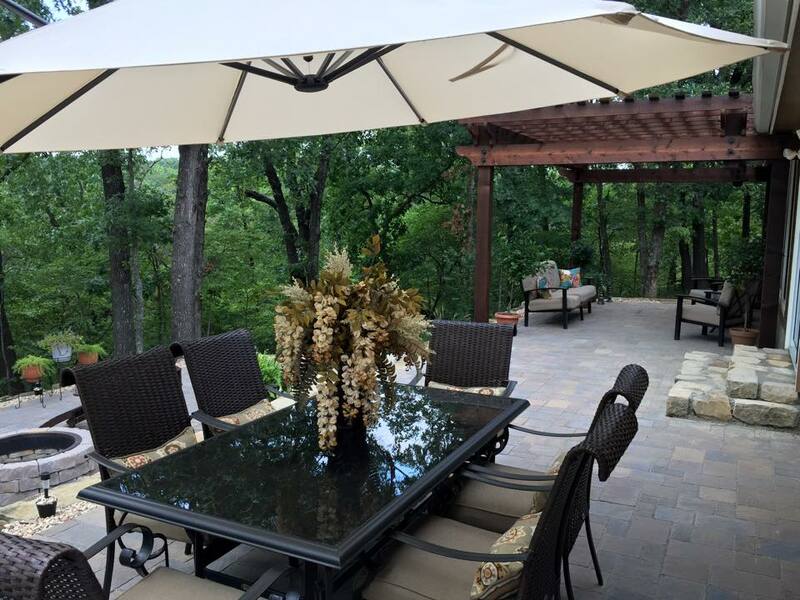 If you’ve been thinking about an outdoor living space for your backyard, front yard or any Tulsa gathering place, let’s talk.